Just south of the Marathon gas station. Check in 4 p.m.; Check out 11 a.m.
Beacher's Lodge is a condo style hotel that offers guests beautiful ocean view suites, each individually owned and uniquely decorated. Every suite features a private balcony or patio overlooking the Atlantic Ocean. 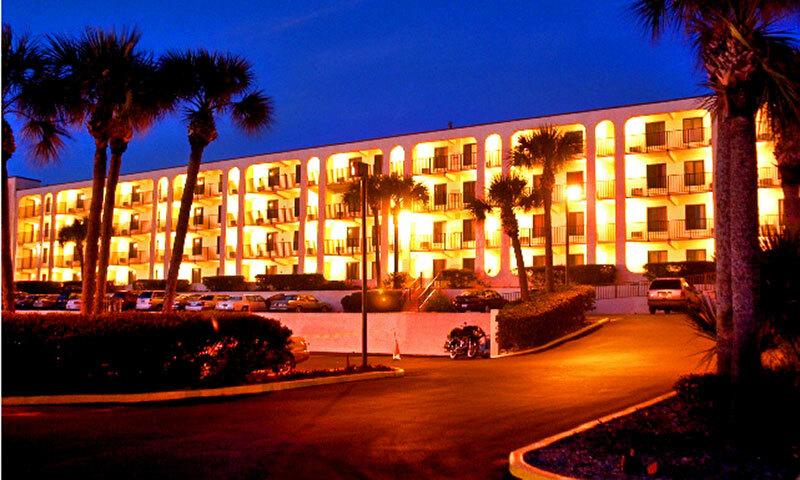 Situated in Crescent Beach, this hotel is a few minutes away from all St. Augustine has to offer, yet just steps from the sand and surf. Each suite is fully equipped with all the amenities of home. The front desk and hospitality staff is professional and accommodating, always willing to help guests have the best vacation possible. Beacher's Lodge is perfect for families and couples, offering both one bedroom suites and studios with kitchenettes. This condo-hotel is affordable for any budget. 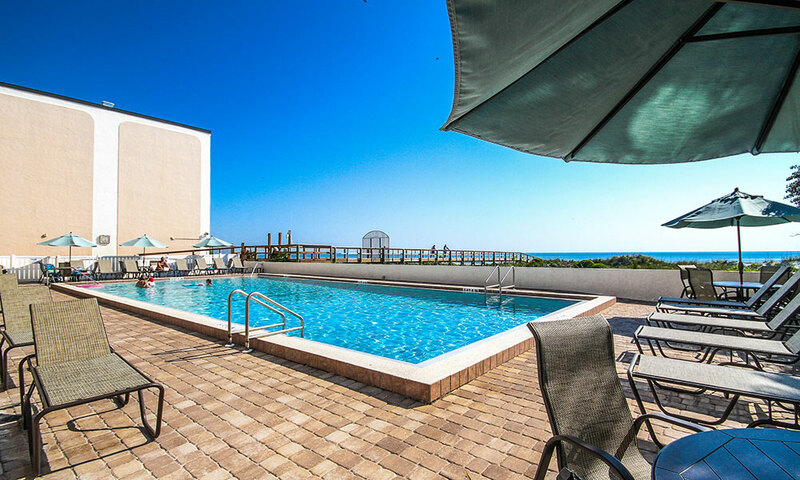 In addition to the beach, there is also a heated oceanfront pool. 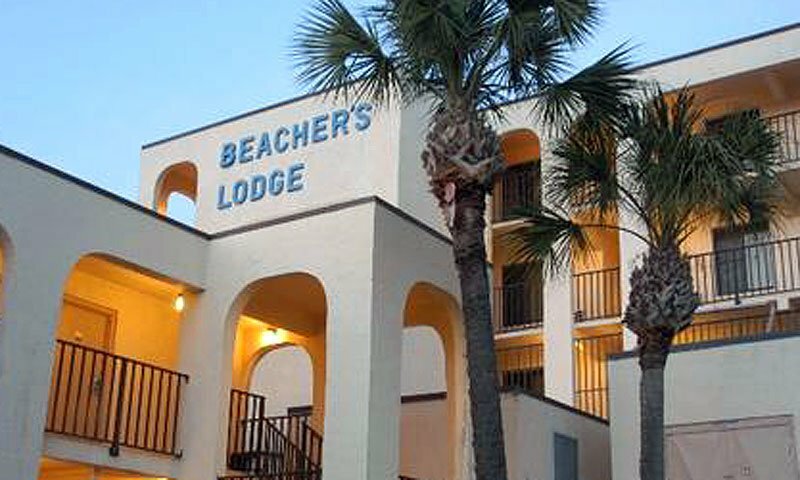 Pets are welcome at Beacher's Lodge and pet-friendly units are available for those who like to bring their furry companions with them when they visit. Every morning at Beacher's Lodge dawns with a spectacular sunrise. Guests can enjoy a morning coffee with that special someone and enjoy the view from the comfort of an oceanview balcony. This hotel offers both short- and long-term rentals, priced for every vacationer's budget. 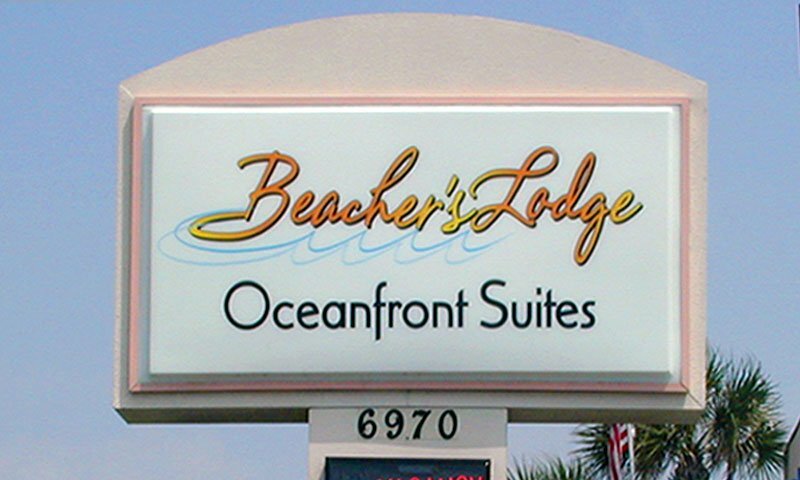 Beacher's Lodge is close to several equipment rental companies. The staff is happy to assist with bike rentals, jet skis, or even booking a helicopter tour over the nation's oldest city. Check In/Out Time: Check in is at 4 p.m. Check out is at 11 a.m. 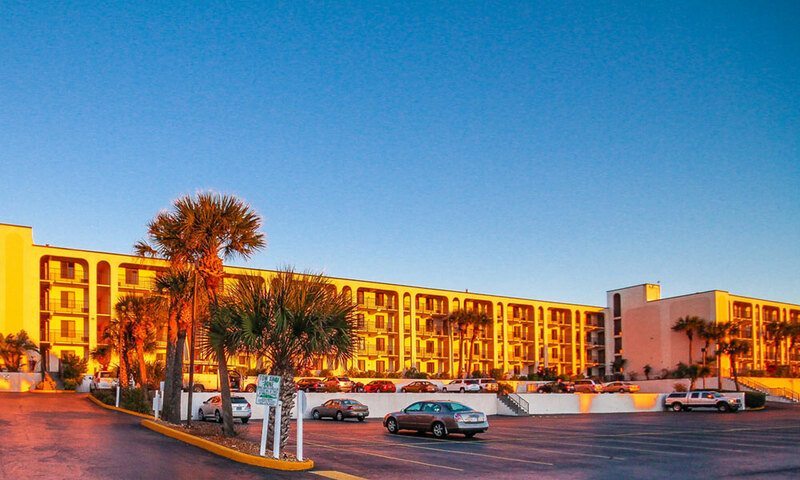 Amenities: Free Wi-Fi, sofa beds, DVD player, TV with standard cable, hair dryer, iron and ironing board, in-room safe, refrigerator, stovetop, microwave, toaster, 4-cup coffee maker, coffee, fully-equipped kitchenettes with pots, pans, dishes, and utensils. 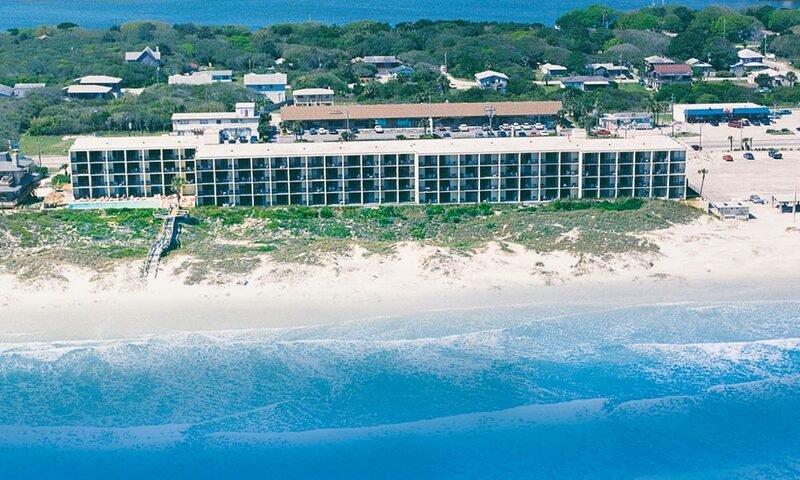 Be the first to Review Beacher's Lodge!